There’s no help for the one who has passion in his heart. 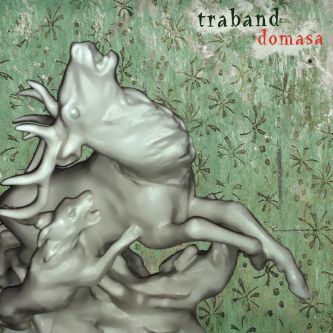 Domasa (Toflash) is the seventh album by Traband that continues in a poetic atmosphere of previous album called Přítel člověka/Friend of Man. There’s an apparent big difference in the music though. 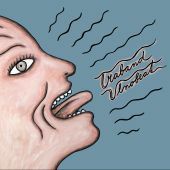 Traband is now stepping on gas and after a quiet ride they will rock it up again. 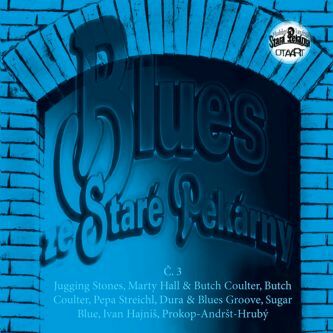 Harmonium, the essential instrument of previous album, now somewhat fades into the background and the sound of the band is mainly determined by the baritone guitar and tuba. 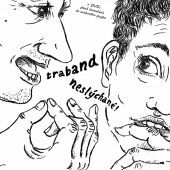 Currently, Traband has four members and the band returns back to its rock format without giving up their “friendly“attitude to the world. Sucessive concerting has showed that the new songs require a change in the cast and that’s why they completed the group. The overall sound of the band has been asking for deeper tones. “We were simply missing a bass instrument so we decided to put it back in again. We tried other instruments as well: bass, bass clarinet. But eventually the tuba won and its owner especially. 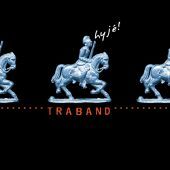 Robert Škarda is the one we can always count on “says Jarda Svoboda about the return of former member of Traband. In the enlarged group the band headed to the producer who they trust. The overall rock sound of the band has been taken care of by Ondřej Ježek who produced the album in JáMor studio. “The most important thing is that Ondřej becomes part of the band while recording the album, is able to empathize with the band and find the essential element in its music. 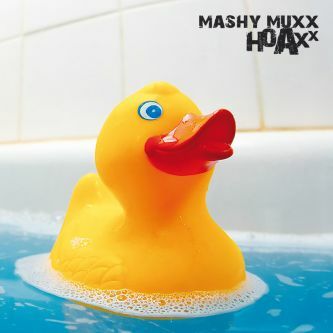 “ The result is an excellent album of twelve songs. In addition to the digital version, the album Domasa (Toflash) comes out on CD in two formats. 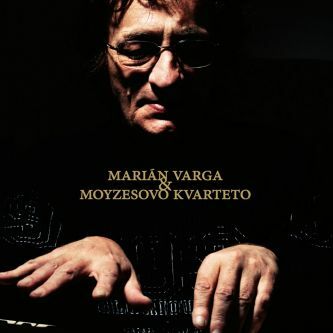 As well as the album Přítel člověka/Friend of Man there will be cheaper plastic edition and the limited edition with an exclusive cover – a hardback booklet of 60 pages. 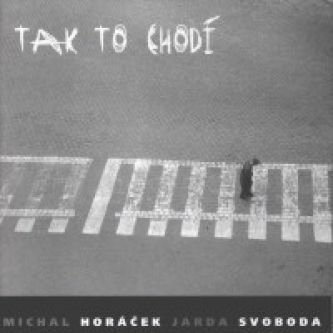 Together with the lyrics in Czech and English the booklet will contain many illustrations by Jarda Svoboda. 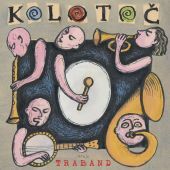 Traband has existed since 1995 and their predecessor was a band called Otcovy děti/Father’s Children. 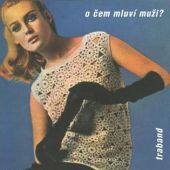 They recorded seven albums: "O čem mluví muži? 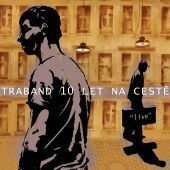 "(1997), "Kolotoč"(2000), "Road movie"(2002), "10 let na cestě"(2005 - live CD a DVD), „Hyjé! "(2004), "Přítel člověka" (2007), "Domasa" (2010). 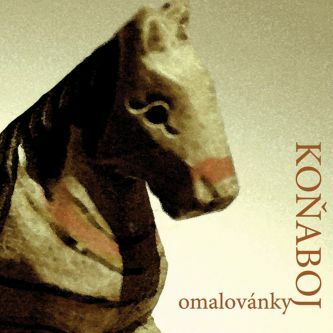 The band won the Academy Award of Popular Music "Anděl 2004" in the genre of world music (for the album Hyjé) and "Anděl 2007" in the genre of folk & country (for the album Přítel člověka) and the "Akropolis Live Music Awards" (ALMA) for the best live performance of 2005 in the genre of world music. 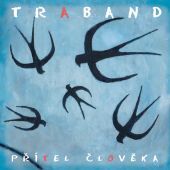 Traband has done hundreds of concerts, took part in many Czech and foreign prestigious festivals (e.g. 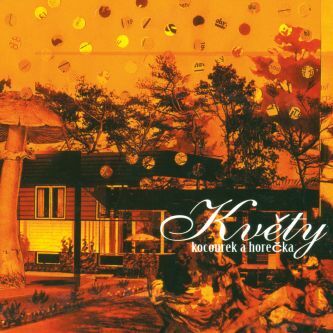 Sziget, Rudolfstadt, Paris, Avignon, Danzig, Strasbourg).